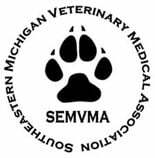 We are Michigan’s Foremost Veterinary Diagnostic and Treatment Center. We are not your traditional veterinary hospital. We are not your traditional veterinary hospital. 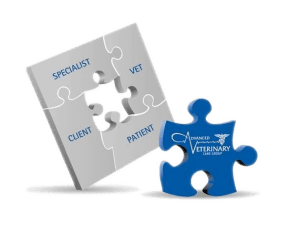 We partner with your veterinarian to provide flexible case management solutions. We will only perform the diagnostics and treatments that your vet requires, leaving the ultimate case control in their hands. Magnetic Resonance Imaging – Brain, spine, nasal, joints, ears, etc. Explore our site to learn even more about all of the services & procedures we have to offer! When you see your patient for ongoing case management, you will be armed with a complete set of medical records, including paperless records on CD with digitized images, telemedicine specialist interpretation notes (where applicable) and comprehensive Care Group case notes. In addition, you will have direct access to the board-certified telemedicine specialist assigned to your case for further questions and/or follow-up. And of course, the Care Group team is only a phone call, fax or e-mail away if further case information is needed. 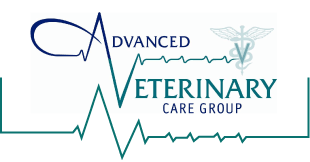 Read more about the beginnings of Advanced Veterinary Care Group in an article about us on DVM360! We support your family veterinarian! 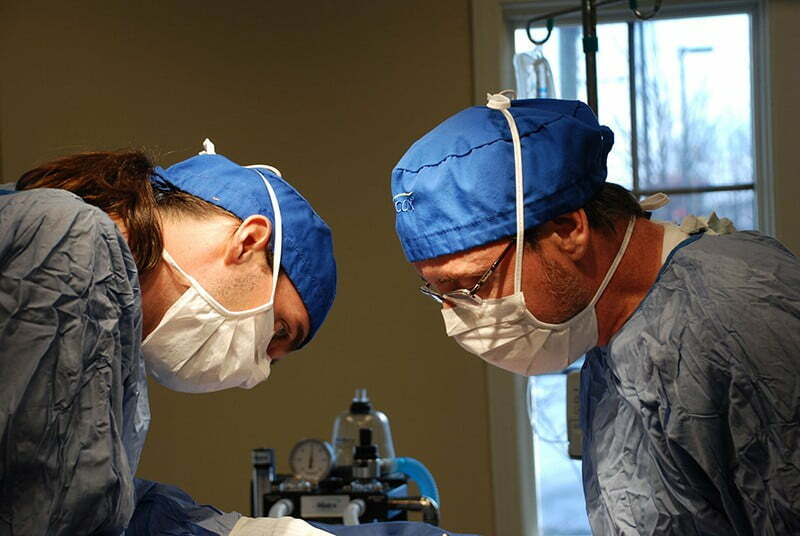 Our dedicated staff of general practitioners consults with area veterinary offices. They work in partnership with your family veterinarian to provide advanced diagnostics, sophisticated techniques and treatment of complex diseases and injuries. 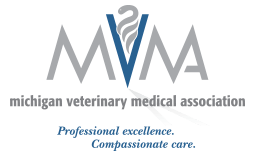 This professional relationship affords you and your pet a continuum of comprehensive veterinary care. When your family veterinarian sends you to AVCG, it is because they know that we will work hand-in-hand with them to ensure the best help for your pet. They will provide us with supportive documentation of your pet’s condition for the initial appointment. We will continue to work with you and your pet throughout the duration of the condition for which you sought our attention. Because our hospital is designed to be an extension of services provided by your family veterinarian, we ask that you maintain a relationship with your family veterinarian for your pet’s primary care.